Elegant and alluring, the artificial roses and lilies arrangement stands at a height of 21 inches. 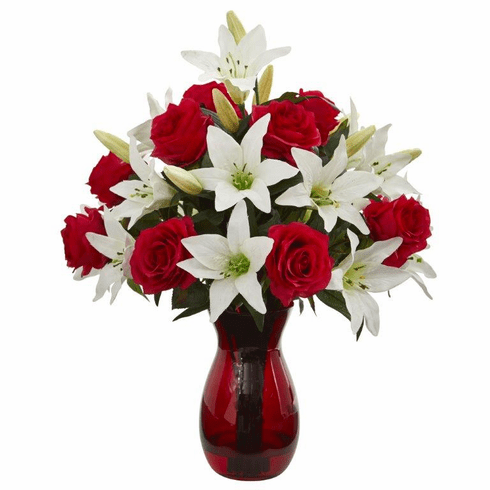 Vivid red roses lay interspersed between white lilies, accenting them in a beautiful contrast. 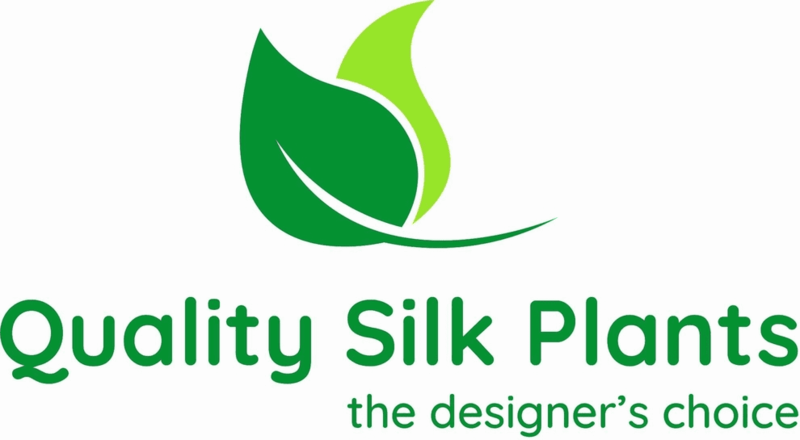 Behind the blossoms sits green leaves that bring the entire piece together. With a matching red vase included, you can use this artificial arrangement as a centerpiece for your dining room table or kitchen bar. Pair it with black vases, trays, and red napkins for a sophisticated look. Size: Height: 21 In. Width: 12 In. Depth: 12 In. Pot Size: H: 8 In. W: 4.5 In. D: 4.5 In.